August was a good month for connecting the dots. 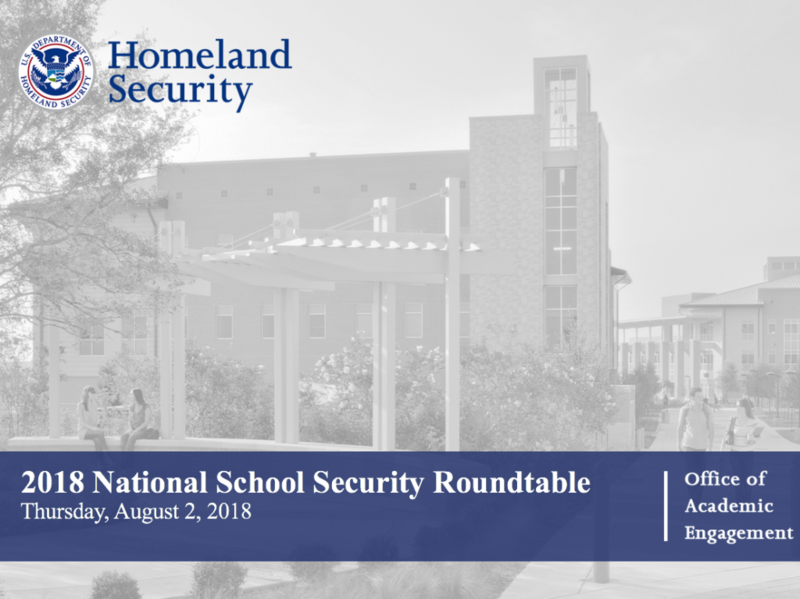 August started with the 2018 National School Security Roundtable in Washington, DC. The roundtable was hosted by the Department of Homeland Security’s Office of Academic Engagement and was attended by around 100 pre-qualified attendees. Day 1 of the roundtable started with speakers from DHS (Mr. Frazier) and FEMA (Mr. Long) and then Mr. Ryan Petty spoke about the horrific tragedy that took place in Parkland, FL. Mr. Petty’s daughter Alaina was one of the 17 shot and killed in the massacre. Day 2 included a recap of the three session topics with additional opportunities to comment, which was also documented for a future release. Day 2 also included an update from National Protection and Programs Directorate and a presentation from Safe2Tell. Back in Las Vegas, I was a member of the 2018 ASIS/GSX Security Cares School Security Grant Committee that is part of the GSX (Global Security Exchange) conference coming to Las Vegas in September. The school security grant committee reviewed applications from 21 schools and selected the Miley Achievement Center as the winner. However, I wish we could have awarded the grant to everyone as all 21 schools were certainly deserving and in need of improvements for school security and school safety. On August 23, the Federal Commission on School Safety, led by Department of Homeland Security (DHS) Secretary Nielsen, stopped in Las Vegas as part of their national tour. The Federal Commission on School Safety stopped in at Miley Achievement Center where federal representatives from DOJ, HHS, and Department of Education took part in a roundtable discussion with panelists ranging from law enforcement to security experts. Emergency communications, emergency training, and secure buildings were the primary topics covered by the panelists. I was privileged to meet and speak with Secretary Nielsen after the roundtable discussion. 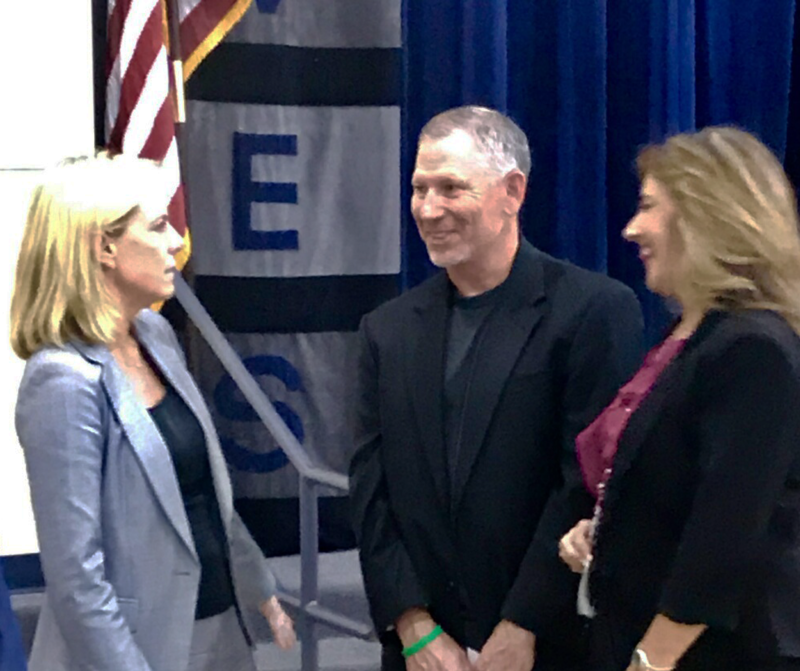 During the discussion, I shared Awareity’s research-based data with Secretary Nielsen that reveals how warning signs always existed and were even reported before almost every school shooting, but intervention and prevention still failed. I was also able to share with Secretary Nielsen how the 15+ years of research from hundreds of post-incident reports exposes dangerous and common gaps, silos, and disconnects at the key community level. 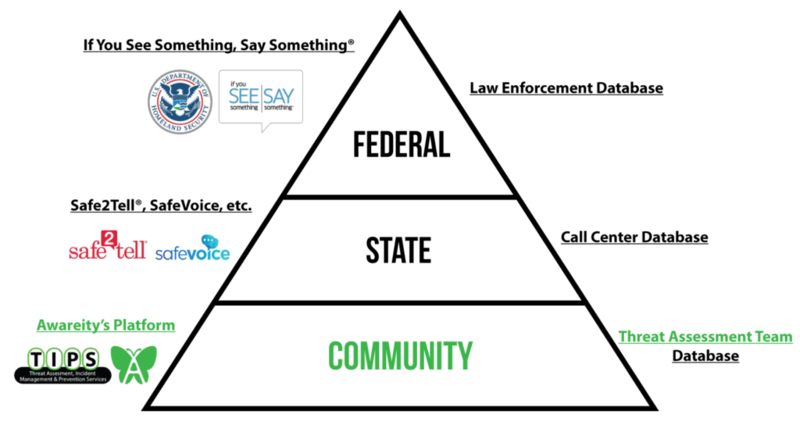 Due to her interest, I was able to share why a new category solution – Community-wide Connecting the Dots Platform – and the Awareity Butterfly Effect are two of the most critical needs for schools and communities to complement Federal and State efforts. I also had the opportunity in August to share 15+ years of research-based data with members of the Department of Education’s Federal Commission on School Safety. The meeting with the Federal Commission on School Safety members seemed to create heightened interest because the research-based data exposes how the same gaps, silos, and disconnects that existed in 1999 with the Columbine shooting are still the same gaps, silos, and disconnects that existed in 2018 with the Marjory Stoneman Douglas shooting. 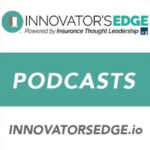 The dangerous and common gaps, silos, and disconnects are found in schools and communities everywhere (even yours!) and the result is scattered dots and pieces of the puzzle that lead to failed intervention and prevention efforts for shootings as well as numerous other incidents and tragedies taking place in schools and communities across our nation. The good news is that it’s clear the data is speaking to people and opening the eyes of our leaders, are you ready to lead and learn more for yourself? Stay tuned because September is shaping up to be interesting too with the Global Security Exchange (GSX) and a trip to Trinidad & Tobago to speak at the Transcending Boundaries Together – Annual Conference 2018 as well as help schools and communities collect, share, assess, and connect the dots to improve safety for everyone in schools as well as their communities. We’re connecting the dots all over the United States and beyond, are you ready to be a part of it with us?